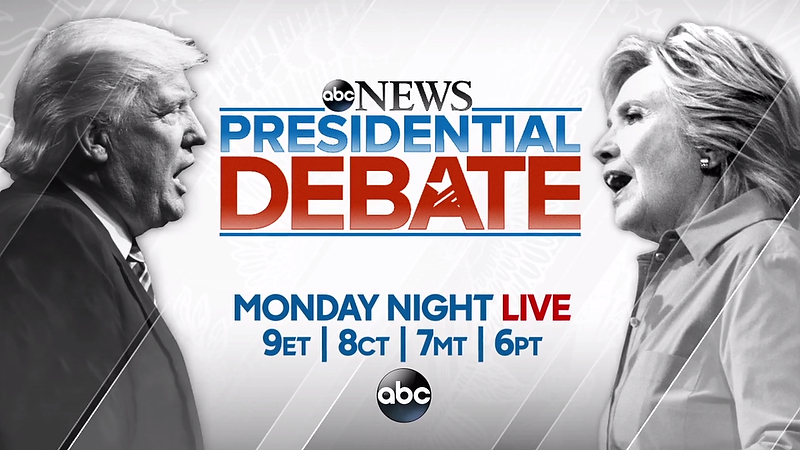 How are the networks teasing Monday’s highly anticipated debate between Hillary Clinton and Donald Trump? 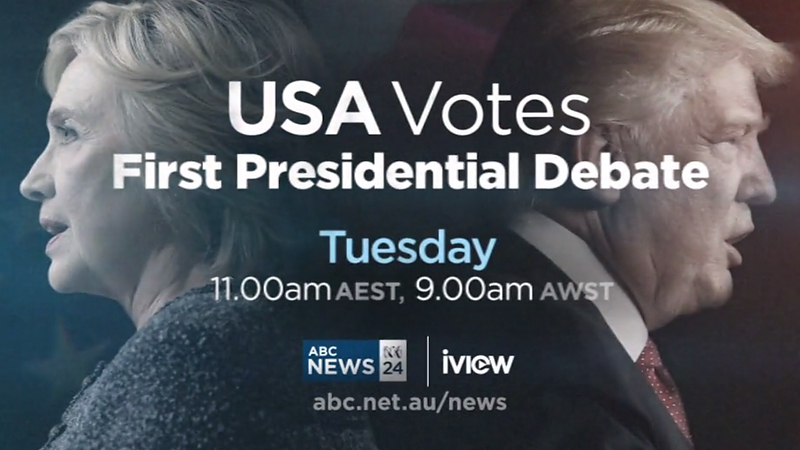 The 2016 Election has seen its fair share of debates, but this one will most likely top them all as the most watched of the year (and will probably set many other viewership records as well). 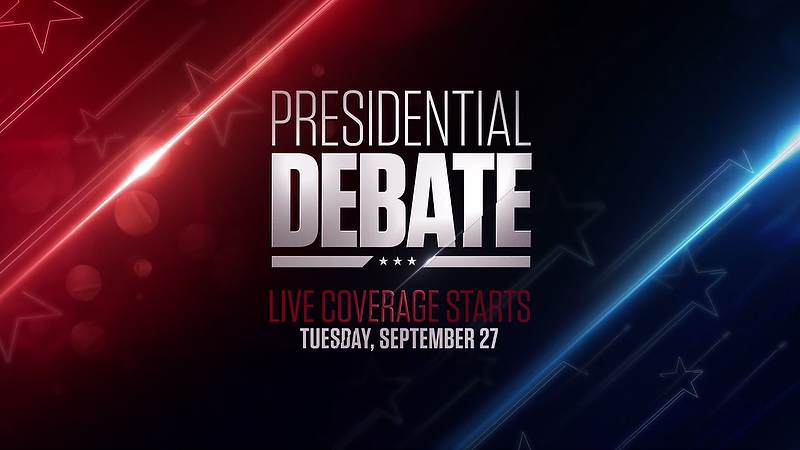 Why do presidential debates have such simple looks? 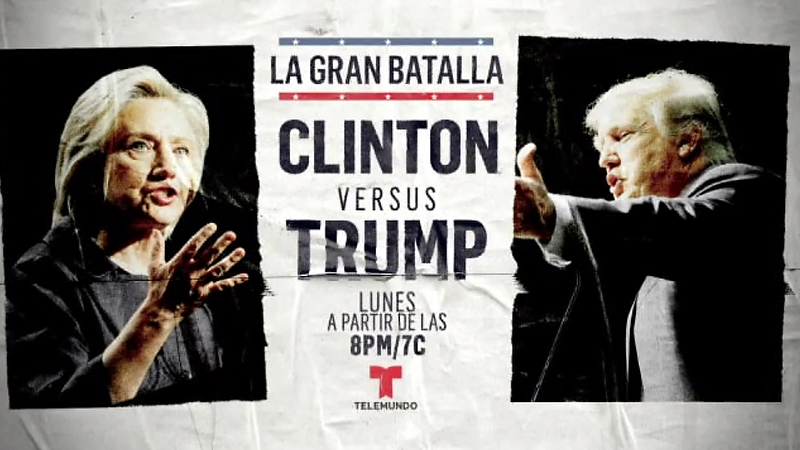 Networks are treating the event like a PPV boxing match, with promos hyping the that feeling. Here’s a quick look at some of the designs.